HP announces new DaaS service for Indian enterprises. 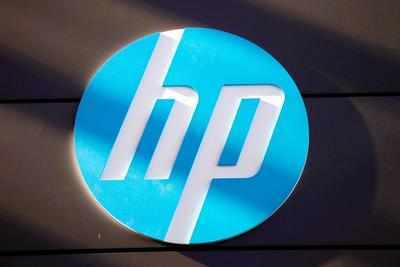 NEW DELHI: HP has announced a new Device-as-a-Service (DaaS) programme, empowering businesses in India. The objective of the program is to enable the businesses in India to stay ahead and be more efficient in delivering best experiences to their customers. The program incorporates services, support and eventual disposal as part of one overall services agreement. The organizations will also get customized services and support from HP which will incorporate configuration and software installation, onsite break-fix, data migration, proactive support and others.